Culbreth Stone is a partnership committed to surpassing the expectations of our customers. Built around a commitment of customer service, quality and a passion for the stone industry, Culbreth Stone offers a wide range of real stone products from the Southern Tennessee region. 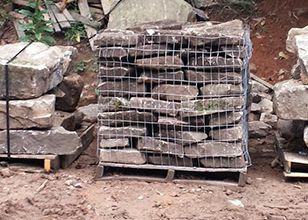 All of our products are real, natural stone mined from our Tennessee quarry. 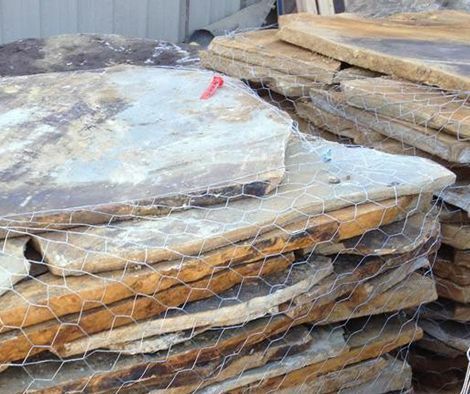 We offer the highest quality fieldstone and flagstone products to distributors, contractors and other stone suppliers at wholesale truckload prices. Our wide selection of top quality fieldstone and flagstone and our knowledgeable, friendly staff has made us the name you can trust for the best in natural Tennessee stone. When only the finest Tennessee fieldstone will do, you won't find another Tennessee fieldstone/flagstone supplier like Culbreth Stone. 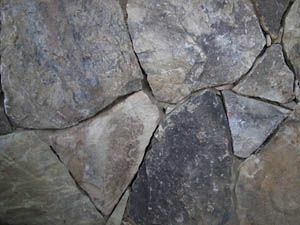 We are the premiere Tennessee flagstone and fieldstone quarry with an unsurpassed commitment to customer satisfaction. 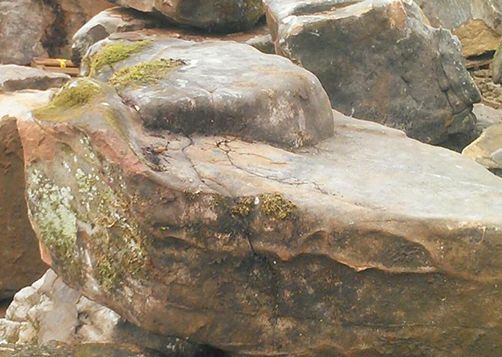 From your first contact with one of our helpful staff to delivery of your order, we strive to provide the finest quality fieldstone/flagstone and world class customer service at every step of the way. 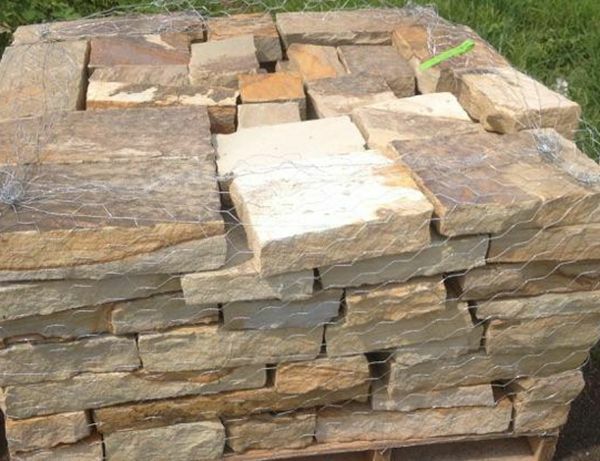 At Culbreth Stone, we ship to resellers, contractors and other fieldstone/flagstone professionals nationwide and take pride in ensuring that every load that leaves our fieldstone quarry arrives on time and in excellent condition. We work hard to make every aspect of the ordering process goes smoothly. Customer service, quality control, packaging and logistics are critiqued constantly to ensure that ordering from Culbreth Stone is as gratifying as possible. 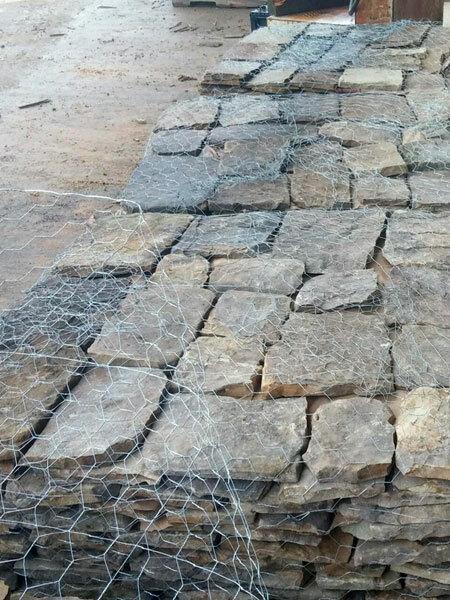 Our staff is always available to answer questions or help out in any way they can, so contact our Tennesee Wholesale Flagstone Quarry Professionals today. We would love an opportunity to earn your business.